When copywriter Victor Dean falls to his death on the stairs of Pym's Advertising Agency, everyone assumes it was an unfortunate accident. His replacement doesn't think so and begins asking a lot of questions. The new man is something of a mystery to his colleagues, and he certainly dresses well considering his meagre writer's salary. 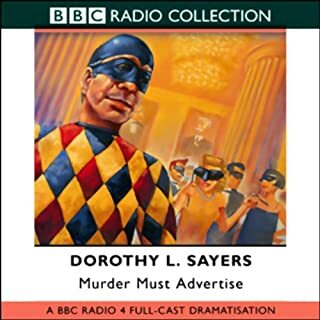 Wonderfully adapted for Radio Peter Jones was brilliant as Wimsey's faithful sidekick and I an Carmichael was unmatched as Wimsey himself. 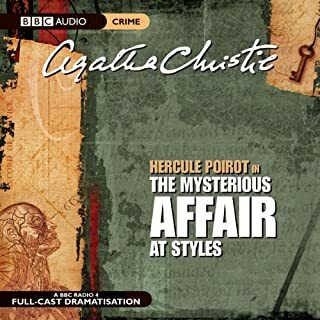 Hercule Poirot stood on the cliff-top. For here, many years earlier, there had been a tragic accident: the broken body of a woman was discovered on the rocks at the foot of the cliff. This was followed by the grisly discovery of two more bodies, a husband and wife, shot dead. But who had killed whom? Was it a suicide pact? A crime of passion? Or cold-blooded murder? 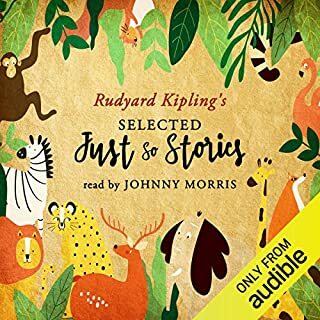 The voices are just fantastic from the late lamented Johnny Morris. My children were transfixed by these stories. 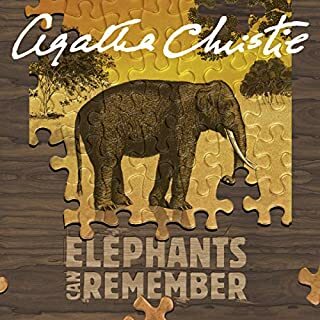 This is a well produced dramatised version of the novel by Agatha Christie. 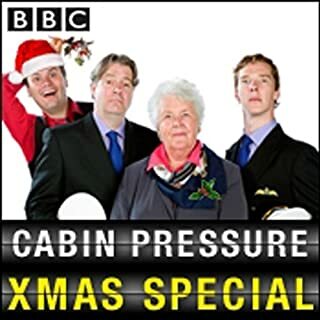 The acting is good and it was enjoyable to listen to though I thought it could possibly have been slightly shorter. Just as Paul and Steve are about to go on holiday, Wilfrid Stirling visits with a plea. His daughter Brenda was recently murdered, her body dumped on a bomb site. Her boyfriend Howard Gilbert, seen walking away from the site, has been convicted of the murder and sentenced to hang, but Brenda's father feels sure he didn't do it. In spite of all the evidence against Gilbert, Mr Stirling asks Paul to clear his name and discover the real murderer. 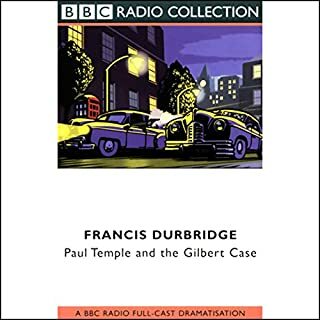 Excellent plot and characterisation by this consummate writer of murder mysteries. 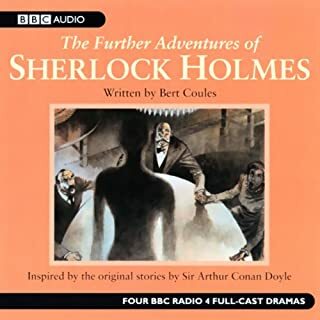 This original BBC recording fairly steams along with numerous twists and turns and a wonderful cliffhanger at the end of each 27 minute episode.This is a really good piece to listen to, but make sure you have taken your blood pressure medication!